If you live in Boston and going to be married, we are here to provide you with more ease and comfort on this unique event of your life. Within Boston, we have been providing luxury and affordable Wedding Limo Service Boston for a number of years. Trained professional chauffeurs are committed to providing you with a special, memorable and affordable wedding car service. Our service includes the provision of a single car for bride and groom as well as the provision of a number of cars for all the guests of the wedding. Our team will make sure in all regards that the bride and groom, all the guests and family members will be in a full comfortable state, having no worry regarding time management and reach in time in our luxury vehicles to your wedding destination. We provide a range of cars, i.e. luxury 7 seaters, minibus, executive cars, and many others. 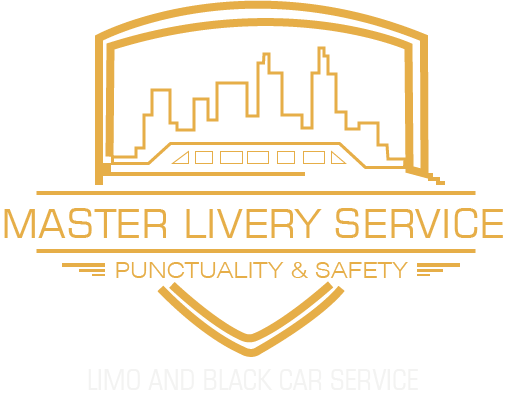 When talked about the delivery of the exceptional level of service, Master Livery Service is always chosen as the preferred ground transportation company for all kinds of events. We are well experienced to deliver an exceptional wedding service with as many as 500-600 guests and the hired performers. All the events are managed with the highest level of confidentiality. It is dependent upon the professionals who are delivering you the service, either it will be good or not. In this regard, you can trust our car service. We have well-trained professionals who make your journey easy and comfortable. You will never disappoint from our car service in the context of a condition of cars. Our all cars are properly cleaned and looked after and are in good condition to console our customer’s journey. If a car service provides some extra facilities like internet, air conditioner, music system, and automatic windows, it can please the customer. We provide for our clients extra and luxurious facilities as much they demand. We provide the necessary documents if the customer demands it. If a car service or taxi has an updated route map service, its client will feel more satisfied because some persons want to read their destination or site of arrival as soon as possible. All of our cars are given with an updated route map system. We have provided a well-established customer support center for the help of our clients and in case if they face any complications. It is the unique quality of our service that we do not charge any extra amount or any hidden charges are not included in the final bill. The drivers of our car service are professional, courteous and always ready to help you in all the circumstances. Finally, we provide you Wedding Limo Service Boston with full confidentiality assurance, affordable fare and cooperative professionals for your wedding ceremony and other events. We are well experienced in our task even a number of celebrities, political persons and executives are on our client list. You can call us with full trust and confidence. At the end of the time, you will be pleased with our service.